A new drug is coming on the market in Japan that reflects a growing trend. It’s a treatment for a chronic disease, but not for humans. HPR’s Bill Dorman has more in today’s Asia Minute. Toray Industries received clearance from the Japanese government this week to make and sell a new drug to fight kidney disease….in cats. Part of this is love—and part of this is money. 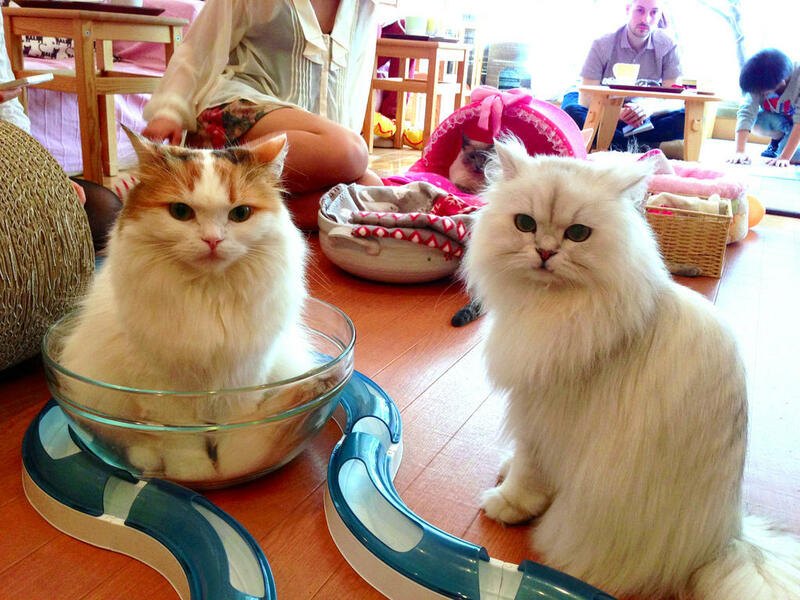 Remember, this is the country where cat cafés got their start. Walk into any bookstore and you are likely to find picture books of cats outnumber those of dogs. And felines are still growing in popularity in Japan. Dogs...not so much. Dogs still outnumber cats in the country by a slight margin, but the demographics are shifting. The Japan Pet Food Association tracks these figures closely, and Bloomberg quotes the group’s numbers. Over the past five years, ownership of dogs in Japan has fallen by 14 percent. While the number of pet cats has grown, not by a lot, just one percent, but still—it’s growing. The popularity of cats has led to a made-up word…one of many related to economics. Kansai University did a study estimating the economic impact of cat popularity in Japan putting the tab at roughly 20 billion dollars. One of the first actions Donald Trump took as President was to pull the United States out of the Trans Pacific Partnership. The move was widely expected, but for a number of countries in Asia, there is an alternate multi-lateral trade deal that is waiting; one put together by China. HPR’s Bill Dorman has more in today’s Asia Minute. Tourism remains a dominant factor in Hawai‘i’s economy. While full-year figures for 2016 aren’t out yet, visitor arrivals could hit another record. 2016 was also a strong year for tourism in Asia—with plans for growth this year as well. HPR’s Bill Dorman has more in today’s Asia Minute. The new presidential administration in the United States remains a focus around the world this morning/today. And while “America First” was a theme of Donald Trump’s inauguration speech, an important bit of international cooperation has been taking place thousands of miles from Washington. HPR’s Bill Dorman has more in today’s Asia Minute.